Soryu has done intensive contemplative practice for over two decades, training in Buddhist monasteries in Asia, primarily under the Zen Master Shodo Harada, for half that time. 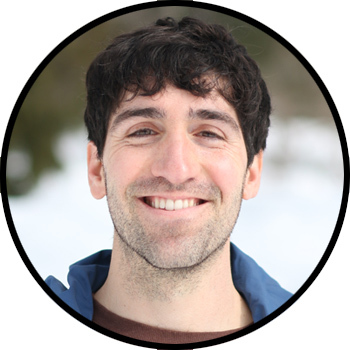 He also has a degree in Economics with a focus on Environmental Science from Williams College. 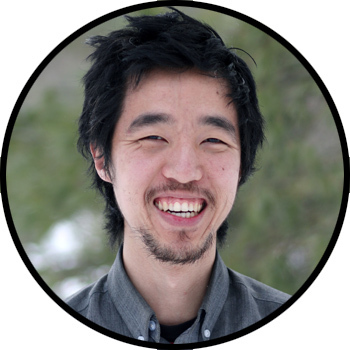 As the founder of the Center for Mindful Learning and Head Teacher at the Monastic Academy, Soryu offers teachings based in Shinzen Young’s Unified Mindfulness to residents, local community members, and young people around the world. He is grateful for the gifts many teachers have offered him, including those in the Christian, Lakota, Diné, Abenaki, scientific, and the Zen, Ambedkar, Theravada, and Kagyud Buddhist traditions. Soryu works to use mindfulness, leadership, and exponential growth to save life on earth from human greed and create conditions for awakening. Autumn is a 5th generation Californian with a background as a Violinist, Massage Practitioner, Contact Improv teacher, Poet, and Project Manager. 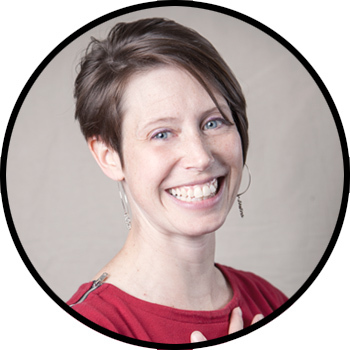 Before joining The Monastic Academy, she co-founded the Bridge Within movement and traveled the US and Canada doing massage, teaching Contact Improv, and organizing events. She is also co-founder of I Am We, a consciously curated resource network that bridges the communities of integrative spirituality, holistic health, sustainable living, and creative and performing arts. 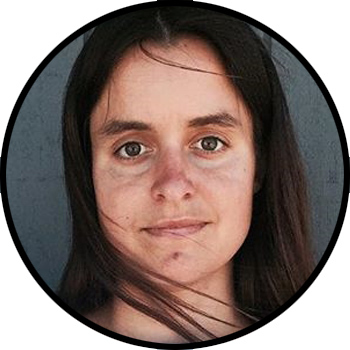 She is passionate about Networking, growth, helping people discover and actualize their dreams, going on adventures, sharing art and healing and movement, creative collaborative projects, community-building, Spiritual Practice, and the ocean. Cameron‘s life has always been guided by the search for freedom. He began his search in the corporate IT world, recognizing money brought certain freedoms. After advancing his career and meeting some of his financial goals he began to realize that money wasn’t bringing the degree of freedom he was searching for. He began traveling the world looking for something, not really knowing what it was. This search led him to working with indigenous shamans in Peru where something within him began to awaken. He began to connect with his own deep suffering and recognize the same suffering in his family, friends, coworkers and everyone else in the world. The more he learned about himself the more he understood he couldn’t help heal the world without healing himself first. A close friend introduced him to the internal martial arts and guided him towards a better path for himself. A meditation retreat opened a new door on how to do this. After years of trying to maintain a practice it became clear he needed immersion in a like-minded community. He is excited about changing himself and hopeful for the future of the world. SanShin is the son of a slide-guitar-playing goldsmith and equestrian-inclined-hand engraver. He was born in Chicago, baptized Lutheran, grew up Methodist and became fascinated with the various wisdom traditions of the world at a young age through the Beatles, the Dalai Lama and George Mumford. He found great joy in the self-transcendence and flow states achieved playing piano and basketball, bouldering, cooking, water skiing, yoga and strongman training. 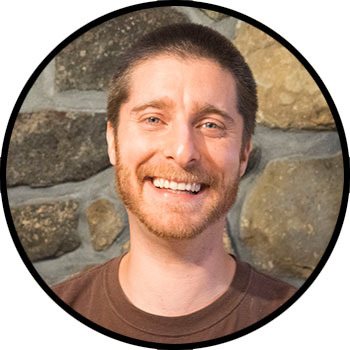 Passionate about issues of ethics, social psychology, social change- he was interviewed on a vegan talk radio show in 8th grade and at the age of 20 was a political candidate simultaneously endorsed by the Green Party and Libertarian Party. He is immensely grateful for all of his failures and successes, friends family and teachers. Especially grateful for his first meditation teachers Bhante Sujatha and the other bhikkhunis and bhikkhus of the Blue Lotus Temple in Woodstock, IL and Chozen and Hogen Bays and all of the Monastics at Great Vow Zen Monastery in Oregon. Music has been Danny’s passion for many years. He is a multi-instrumentalist, vocalist, producer, songwriter, and engineer. He’s performed and recorded music with several bands as drummer, produced for artists such as George Watsky, Hunny Gale, and F. Virtue, and has released his own music under the moniker Daniel J. W!shington. In his professional life, he further honed his creative skills as the inaugural employee of a music licensing startup for four years. His discovery of meditation practice at Against the Stream in LA quickly led him to be passionate about it. There was something about the silence that he cherished, as he realized he could form his own relationship with reality using mindfulness combined with their teachings in ethical living. He was immediately excited about the challenge of making meditation a part of his daily life, and in a miraculous way, training at MAPLE became the perfect extension of that particular challenge.Two of his main goals are to help people listen to music in new and compelling ways, and to enable his generation be more reflective, thoughtful, and mindful of their every move. Danny cares deeply about issues of poverty, race, and gentrification. He is also interested in using mindfulness in yoga as a way to gain insight into the mind/body connection. He is ecstatic to be in a community of like-minded and loving people here at MAPLE. Kevin is loving training at the Monastic Academy. In growing his mindful awareness, and practicing Circling (interpersonal meditation), his knowledge of himself, others, and the world we live in is broadening and deepening. He is grateful to be a part of a community that holds him to the highest standards and pushes him to go beyond what he thought was possible. Prior to becoming a resident, Kevin learned to excite, enchant, and evoke catharsis in audiences by studying theater directing and music at the University of Michigan. He then traveled for six months, primarily in India, exploring music, culture, and Buddhist meditation. Participating in their joyful culture and finding a spiritual practice in monasteries, he fell in love with practicing mindfulness and nurturing unconditional happiness and freedom. He works to act from compassion, express his experience with vulnerability, and come into deeper connection with others. As he transcends his habitual thought and behavior, he is beginning to build a satisfying and fulfilling life. Peter has dedicated his adult life to asking and realizing deep questions such as what does it mean to be human and how should one act? He began this journey through studying philosophy and religion. In college, he practiced Tai Chi Quan and participated in a ten day Vipassana meditation retreat that radically made these deep questions into life practices. 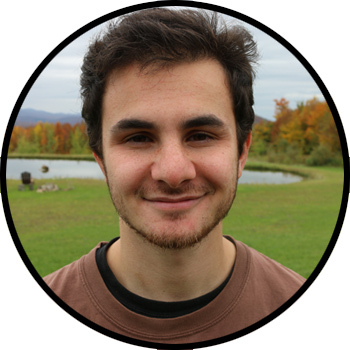 Peter continued his studies at American University with a Master’s in Buddhist & Continental Philosophy. 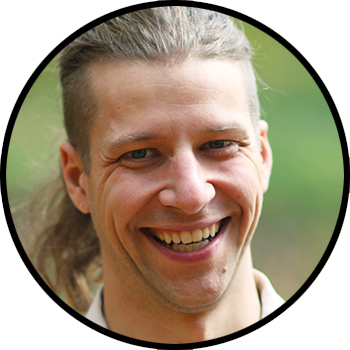 Over the years, Peter has trained with various Insight, Zen, and Tibetan traditions. As a child, Peter grew up building computers and tinkering on the internet. Before joining MAPLE, he worked at a technology company as the Director of Web Development and Online Marketing. He also traveled the country in a tiny 21 foot RV before founding a Dharma House community in Boston. 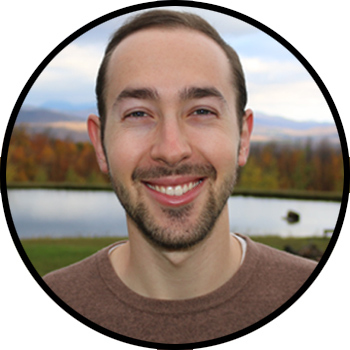 At MAPLE, Peter introduced the community to the interpersonal meditation practice of Circling and offered the first public circling workshops in Vermont. 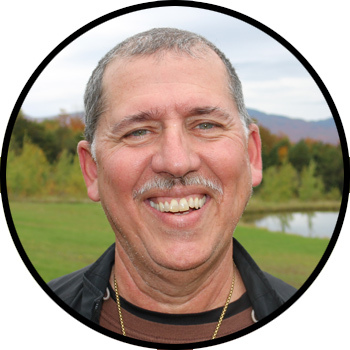 He has led several Circling & Meditation retreats and teaches circling events in Burlington. He also is very interested in adult ego development, MetaModernism, strategic thinking, productivity, and operations. Pan has always aimed to make the world a better place. At age fifteen, he volunteered for a progressive mayoral candidate, and got hooked on social change. While attaining a Master’s degrees in Political Science and Sustainable Business, he threw himself into a career as an advocate and organizer for democracy, human rights, and the environment. A decade of championing progressive causes introduced Pan to the challenges of apathy, burnout, and corruption. Searching for answers, Pan turned inward through lucid dreaming, labyrinth walking, and wilderness meditation. Direct experience of interconnectivity and compassion renewed Pan’s calling, and recurring dreams brought him to lead workshops on meditation, mindfulness, and lucid dreaming. By living in a community that uses mindfulness to help others, Pan is learning to harness the metamorphic power of contemplative practice for building a loving and harmonious world. Originally from San Diego, CA, Rosie graduated from the University of Puget Sound in 2014 with a B.A. in Business Leadership and minors in Psychology and Creative Writing. She worked for two years as an Outreach Specialist for the National Alliance on Mental Illness before receiving a Masters Degree in Applied Positive Psychology from the University of Pennsylvania in 2017. Rosie is passionate about the powerful energy of dark emotions and the process of alchemizing grief into gifts. She believes in the power of play and laughter and understands grief as a combination of celebration and mourning. She is fascinated by the power of community to help us heal and grow as our stories are seen, heard, and known. 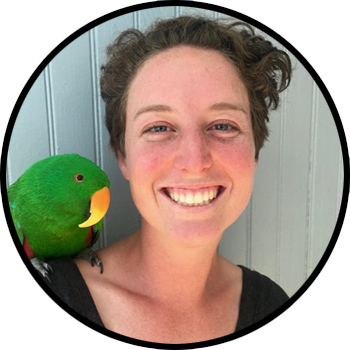 She is passionate about oral ethnography, trauma informed storytelling, nonviolent communication, post-traumatic growth, vegan baking, soccer, and social permaculture. She loves the trifecta of joy that comes from combining exercise, nature and community. She wrote her masters thesis on the positive psychology of death and dying and created a caregiver’s companion around the pillars of resilience, compassion, and mindful grieving. Steven is at the Monastic Academy in order to go forward in life self-actualized and authentic, acting on what is true for each moment. He is working to understand how the constructions of gender, sexuality, race, and capitalism are informing our perceptions, and to learn to engage in society in a way that is stemming from truth, instead of from false, ego-driven attempts to “help people” in order to feel like a good person. He sees attempts at radical societal change stalling due to a lack of mindfulness, as we get caught up in ego, and end up perpetuating the same societal problems that we are ostensibly working to reform. 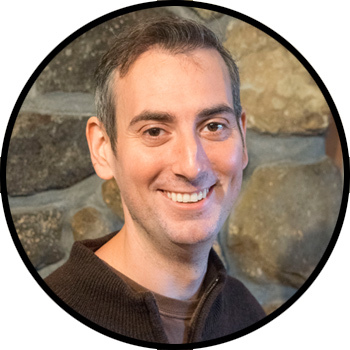 He has previously worked with youth in social and emotional learning programs through The Home for Little Wanderers and Wediko Children’s Services, and lived in Spain for two years teaching English and Theater. George has always felt the need to make sense of everything. Starkly deprived from the comfort of false certainty and purpose and baffled by the absurdity of existence, he undertook an undergraduate degree in Philosophy at Nottingham University. Luckily, he encountered Buddhist & Asian Philosophy in his final year of study and decided that directly experiencing his reality was far more fruitful than solely thinking about it. Enamoured by Shinzen Young’s seamless marriage of science and pragmatic Dharma, he came to the Monastic Academy to practice Unified Mindfulness and develop his experiential knowledge of reality. He also hopes that in doing this a natural, non-religious ethics will reveal itself. 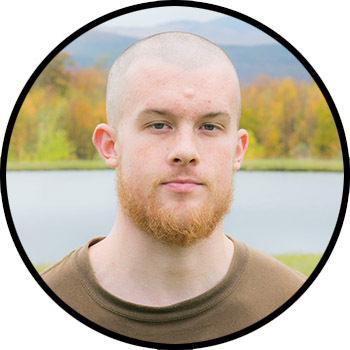 Proud to be the first Modern Monastic from Britain, he is more than up for the challenge and relishes his time here, knowing there is nowhere else on Earth like it. Besides his obsession with learning more about contemplative paths, George spends most of his time exploring the world of music, playing the drums, and smiling at his dog. He hopes this bio is the last ego-managing activity he does in a while. Ashley is passionate about mental health and well-being, and she especially loves working with kids. She has volunteered as a counselor and administrator for University of California’s Camp Kesem, a non-profit organization that supports children through and beyond a parent’s cancer. Ashley has also taught English to middle-school and high-school students in Israel, volunteered at various youth shelters, and worked as a Child Care Counselor for foster youth. Ashley wants to add mindfulness meditation into her repertoire of tools when working with kids to help them stay present in the moment, grow happier, and be more confident. She also wants to make mindfulness her life practice. She is excited to observe and gain greater awareness of her mental and behavioral habits so that she can come from a place of intentional compassion in each moment. She knows that the Monastic Academy will help her embody her best self, and in turn, help her bring out the best in others as well. “Sharing the truth of liberation with all of humanity” is the meaning of his Dharma Refuge name. Kyoshin worked for General Motors for 35 years, having started on the assembly line and later becoming a coordinator, supporting a culture of team concept and continuous improvement. He volunteered at Crisis Text Line as Crisis Counselor, helping people cope with bullying, suicide, loss, gender issues, self-harm, and more, all while learning how important self-care is for caregivers. A decade of silent meditation retreats; loving-friendliness, compassion, appreciation and acceptance (the Brahmaviharas); and the study and contemplation of Buddhadharma are all a part of his life-practice. He has done many retreats, starting with S. N. Goenka and continuing on with Shinzen Young, Bhante Gunaratana, and Ajahn Sucitto at centers such as the Insight Meditation Society, Forest Refuge, and Barre Center for Buddhist Studies. A loving, supportive wife and family along with many teachers have helped this process, allowing appreciative joy to flow. Shinzen Young became fascinated with Asian culture while a teenager in Los Angeles. Later he enrolled in a Ph.D. program in Bu ddhist Studies at the University of Wisconsin. Eventually, he went to Asia and did extensive training in each of the three major Buddhist traditions: Vajrayana, Zen and Vipassana. Upon returning to the United States, his academic interests shifted to the burgeoning dialogue between Eastern meditation and Western science. 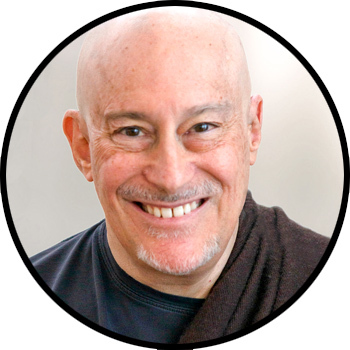 Shinzen is known for his innovative “interactive, algorithmic approach” called basic mindfulness, a system specifically designed for use in pain management, recovery support, and as an adjunct to psychotherapy. He leads meditation retreats throughout North America and has helped establish numerous mindfulness centers and programs. He also consults widely on meditation-related research, in both the clinical and the basic science domains. I am an accomplished dancer, choreographer and spoken word artist who has performed nationally and internationally. Since 2006, I have created original solo, duet and group work, merging storytelling, dance and visual art to create captivating and poignant performances that invariably cause audiences to laugh and cry, sometimes simultaneously. Since 2010, I have collaborated with Ellen Smith Ahern in making duet work that mixes dance and spoken word. In 2011, Ellen and I toured across twelve cites in Europe for six weeks with Double Vision showing original duet work as well as being part of Double Visions installation work. As a Performer and Teaching Artist, I travel the country as a Keynote Performer/Presenter addressing issues of education, disability, access and the power of the arts. My work reaches diverse populations, youth at risk, refugees, homeless families, adults with physical and mental disabilities, college students, rural and urban youth, professional artists and educators. Since 2007, I have taught teachers how to use dance in the classroom as an instructional tool through the Flynn Center Words Come Alive! Sofi, co-founder of Laughing River Yoga, is an advanced certified Jivamukti Yoga Instructor and a level 1 certified LifeForce Yoga® practitioner. She was first given permission to teach in 1997 by Alan Finger in the tradition of Ishta Yoga, and soon after found her foremost teachers David Life and Sharon Gannon, co- founders of Jivamukti Yoga. Along with David and Sharon, Sofi cites Seane Corn as one of her main inspirations and is an active member of the Off The Mat, Into The World community. 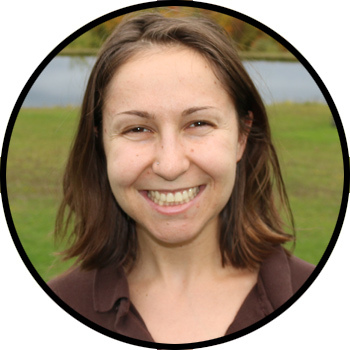 Sofi also works in Creative Development and teaches mindfulness at The Center For Mindful Learning, and is the co-founder and director of the Laughing River Yoga Teachers Training Program Laughing River Yoga in Burlington Vermont.